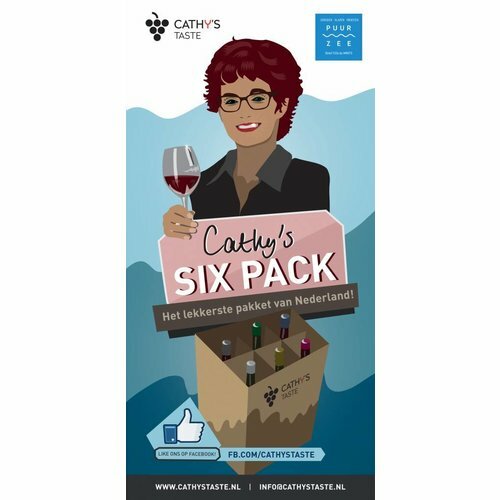 This six pack is not the result of years of training in the gym, but the bimonthly guided tour through the vibrant taste of Cathy. 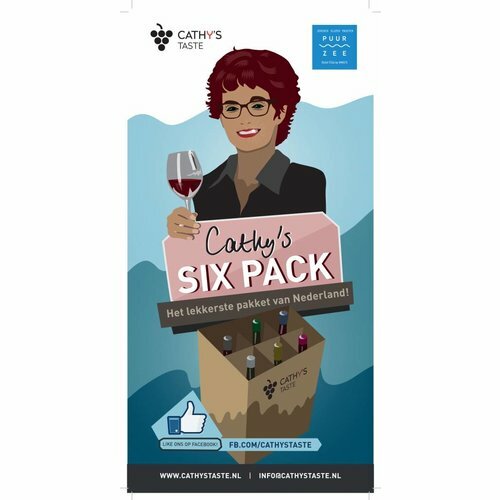 Every two months different, always surprising, high-profile and just delivered to your home. 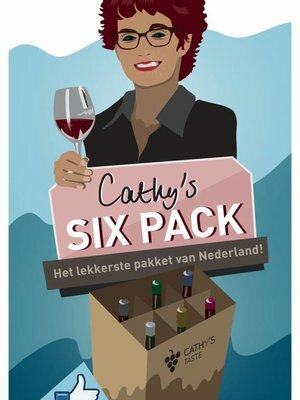 This six-pack is not the result of years of training in the gym, but of the bimonthly guided tour through the vibrant taste world of Cathy. 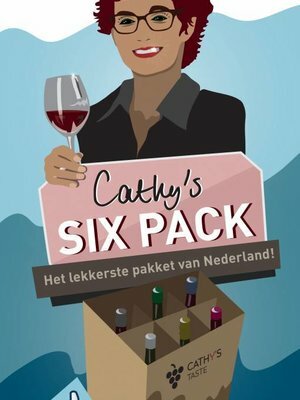 Every two months different, always surprising, high-profile and just delivered to your home.